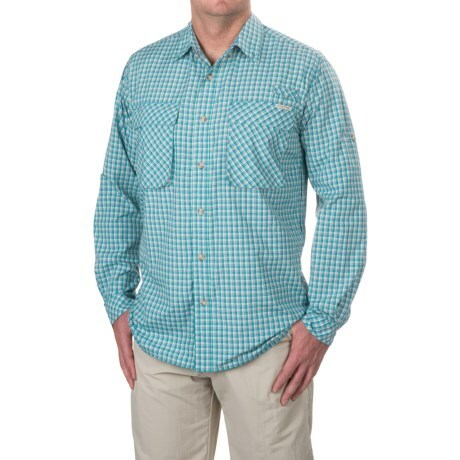 Visit ExOfficio's Air Strip Lite Plaid Long-Sleeve Shirt page. 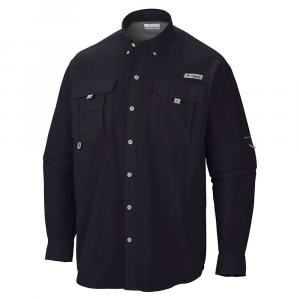 The Ex Officio Men's Air Strip Lite Shirt is Ex Officio's top selling shirt for many reasons-its quick drying, moisture-wicking, UPF-treated fabric being just one of them. An Airomesh Plus lined cape vent and Air Strip ventilation system work together to increase this travel shirt's breathability. Pleated chest pockets and a hidden zip pocket keep your personal items close to the vest. Thanks to a wrinkle-resistant finish, the Air Strip packs without a fuss-although why pack such a versatile shirt when you could just wear it instead? 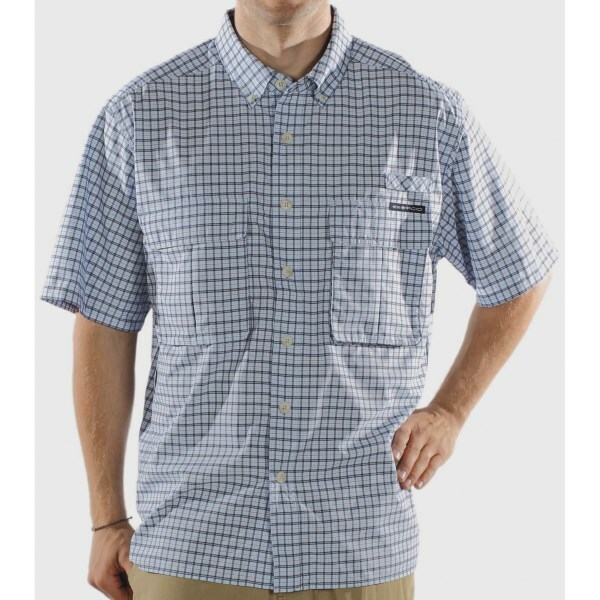 A shirt to end all wardrobe conundrums, the Ex Officio Men's Air Strip Lite Micro Plaid Shirt is comfortable and casual looking enough to wear to dinner but techy enough to support you on a weeklong backpacking trip. Ultralightweight Dryflylite fabric is wrinkle resistant so you can wear it for days on end without looking like a hermit and dries extremely fast so an afternoon thunderstorm won't ruin your whole day. 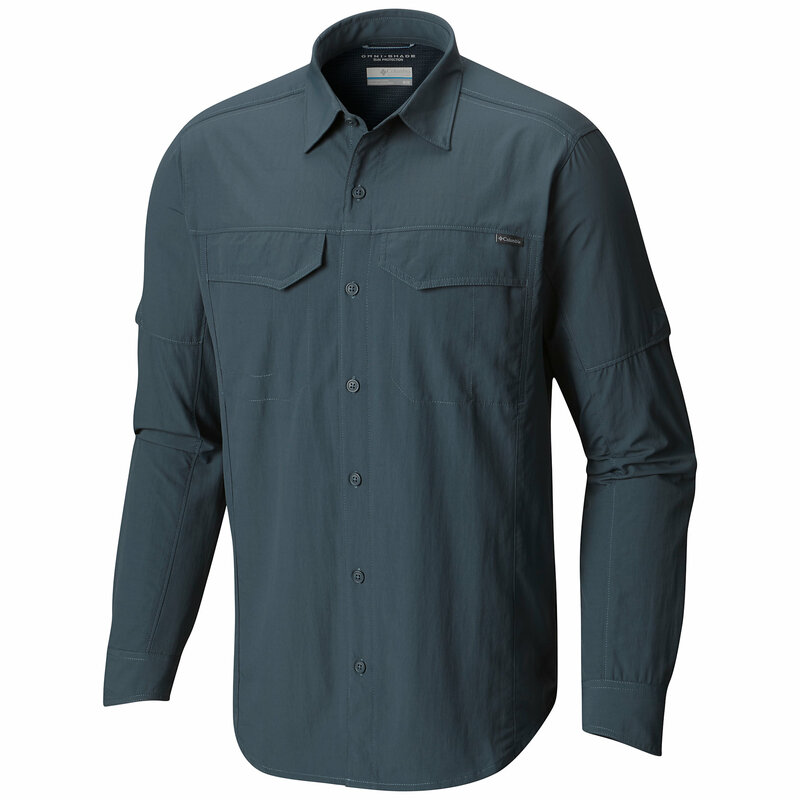 Ex Officio adventurers tested this shirt in the field which is why you have a handy utility tab to keep your rod steady while tying off a fly when you decide it's time to catch some fish. 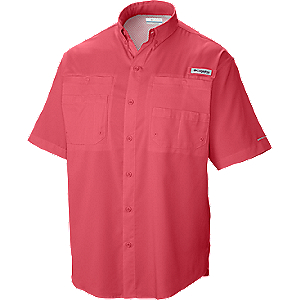 Roll up the sleeves and secure them when necessary or keep your forearms covered in UPF 30 protection when you forget the sunscreen. Make your carry-on count. 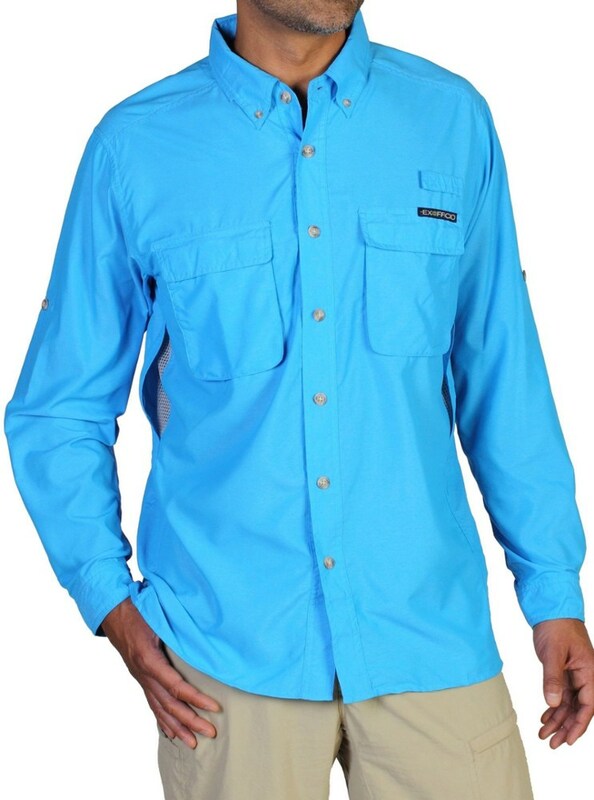 ExOfficio's #1 selling shirt, the Air Strip protects you from the sun with built-in UVA and UVB protection and keeps you cool with climate control ventilation. Built with the ultimate durability in mind, the Air Strip is seam finished throughout and engineered to be worn again and again. 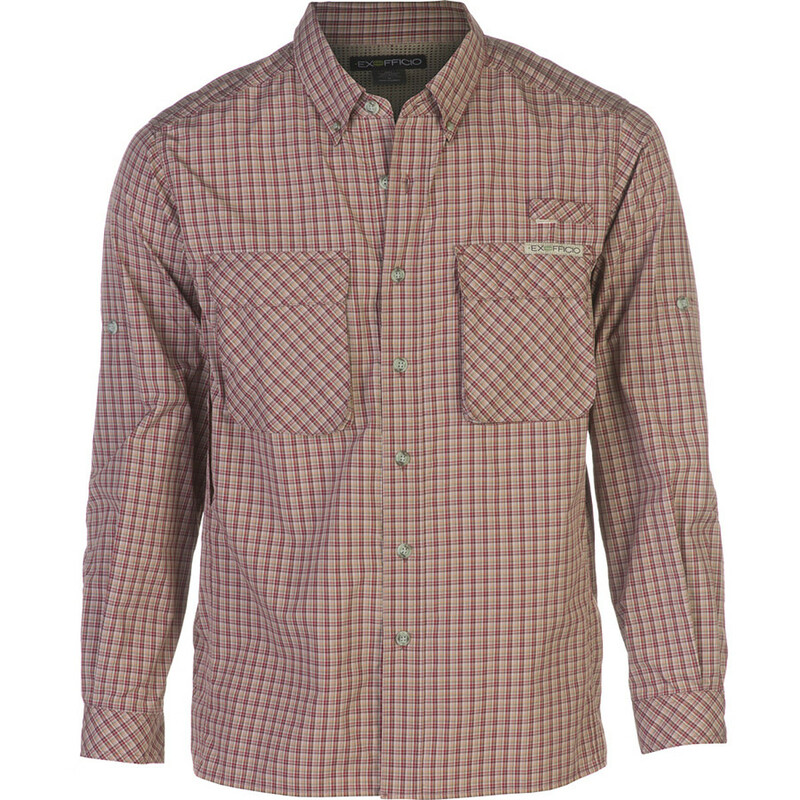 The ExOfficio Air Strip Lite Plaid Long-Sleeve Shirt is not available from the stores we monitor. It was last seen January 9, 2018	at Backcountry.com.